Aviva has promoted Anne Filatotchev to a broader UK marketing director role following the departure of Gary Price in June. Aviva has changed the role Price held for 18 months to include responsibility for a new department dedicated to customer research and analysis, and customer data and analytics. Filatotchev currently holds the post of Aviva Life marketing director. Following her new appointment, she will report to UK commercial director Craig Thornton. She will also be responsible for those functions previously overseen by Price, which involved marketing strategy, including planning, brand and advertising, corporate responsibility and sponsorship across Aviva UK’s business. Filatotchev joined Aviva in 2008 from management consulting firm Accenture, where she was part of its marketing strategy practice, working across a number of financial services organisations in the UK and Europe. Thornton has moved his previous role of UK chief risk officer. The previous UK commercial director, Cathryn Riley, has beome chief information officer at Aviva plc. 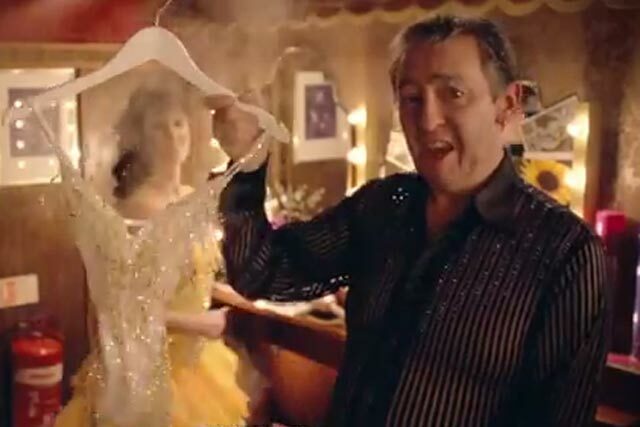 Aviva has a large-scale marketing budget, which topped £33m in 2010, according to Nielsen.